Install the game in the wrong language, or just want to change the language for fun? 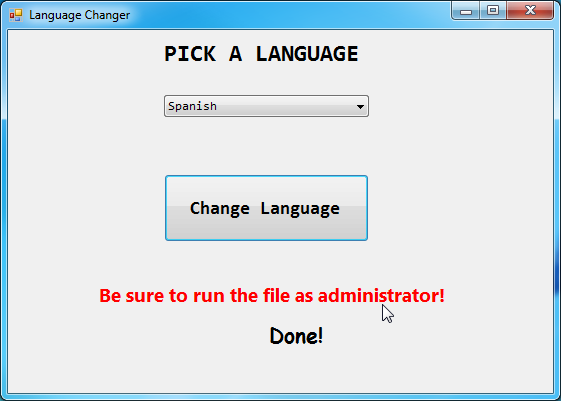 You'll probably notice the lack of a way to change the language without editing the registry or changing your system language. 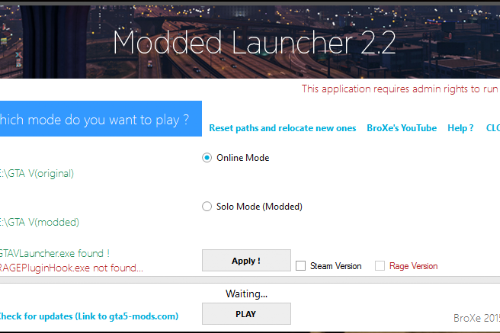 - You can only change your game language to the ones listed here. 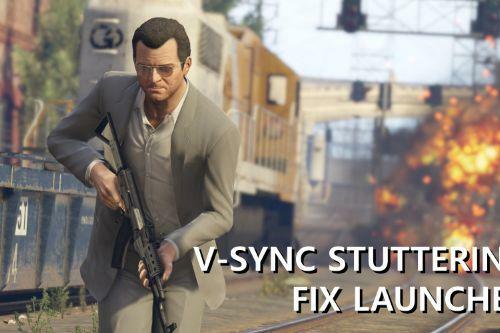 - The tool should still work when the game updates. 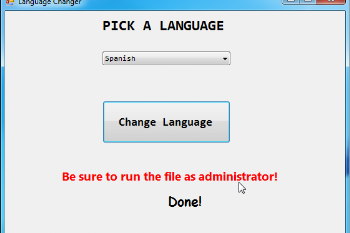 - Run the .exe file as administrator. This is important. It will not work if you do not run it as an administrator. - Choose a language from the dropdown list. 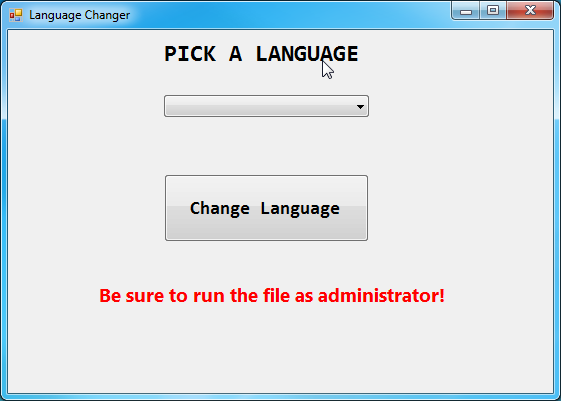 - Press the "Change Language" button. - A "Done!" notification should pop up, and the language should be changed. If you find any bugs or it doesn't work for you, please let me know. Enjoy! 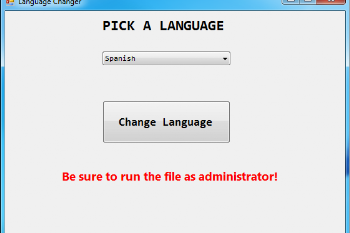 - Removed "Run the file as administrator"
I cannot add any support for languages not listed here: https://support.rockstargames.com/hc/en-us/articles/200155736-Grand-Theft-Auto-V-Supported-Languages as I have found that there are no custom translation files available. As a result, the program is limited to the listed languages only. Please do not ask about this. 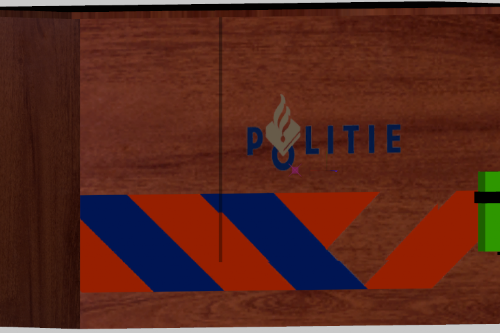 @Nattiejim Yeah i know^^ :D.
@worsepiloot - Done, new version should be approved soon. I don't know how I missed that one. @Nattiejim so... why it doesn't work? 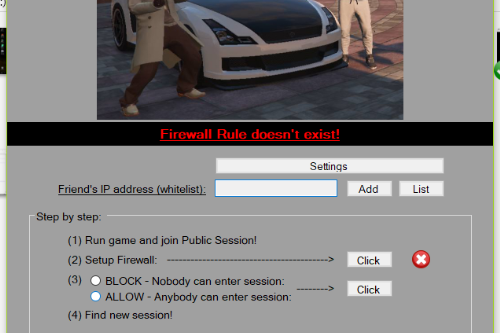 @Gta_5_Tutorials_BR: Going to need more information than that... works fine from my end. For one, is the version pirated? If so, I'm afraid I won't provide support for pirated versions. Do you get an error message, or does the language simply not change? What language are you trying to switch to? 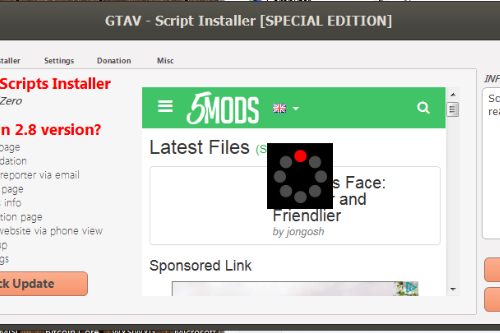 Is the copy of GTA legitimate or pirated? Thanks! @Maxkmalindakrishan - Thanks, I'll take a look. Possibly I mistyped something while localizing the languages. In the meantime, can you please tell me if you get any error messages, and if you pirated your version of the game? @Maxkmalindakrishan - No worries! Glad you got it working. @DannyWilliamsFromLA - Didn't know anyone still used this tool! As for your question, read the pinned comment.